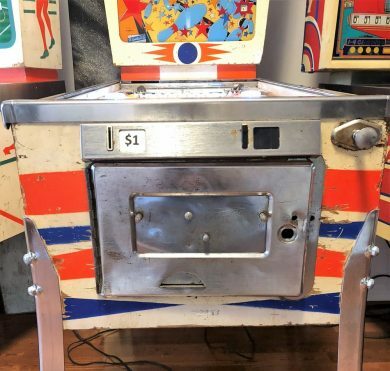 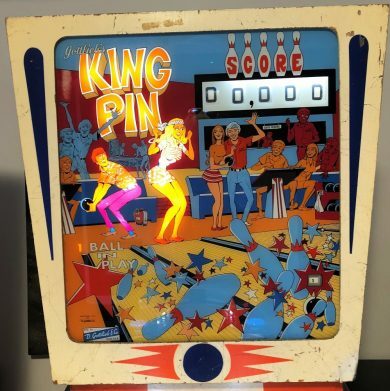 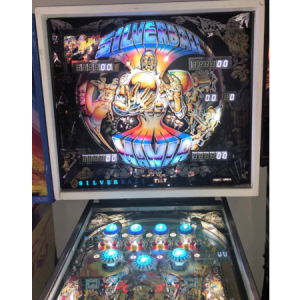 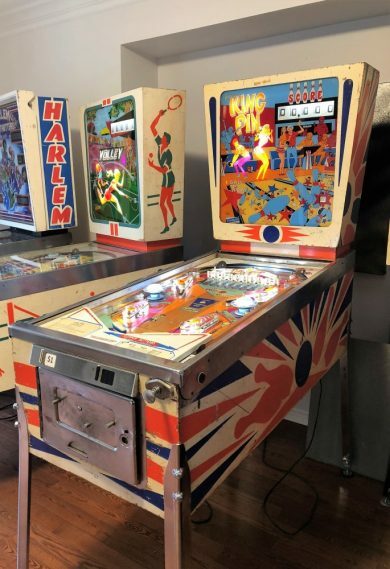 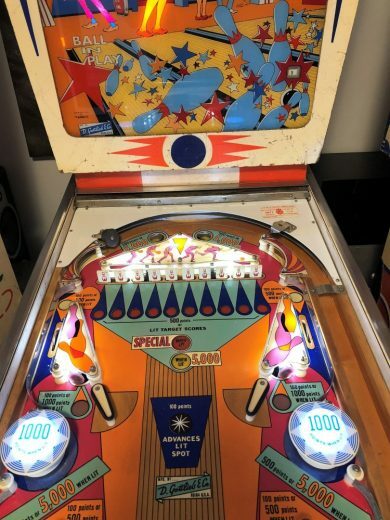 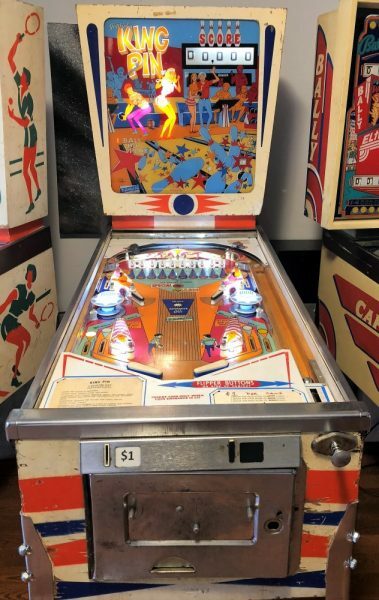 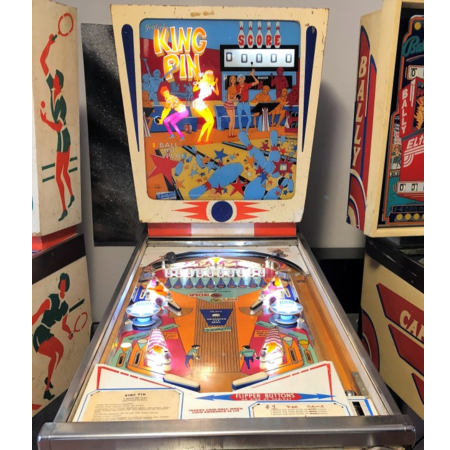 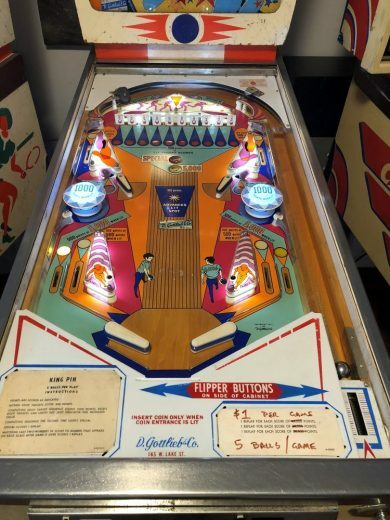 This Single Player Gottlieb “Wedgehead” Pinball Machine from November 1973 is in very good condition cosmetically, and plays very, very well. 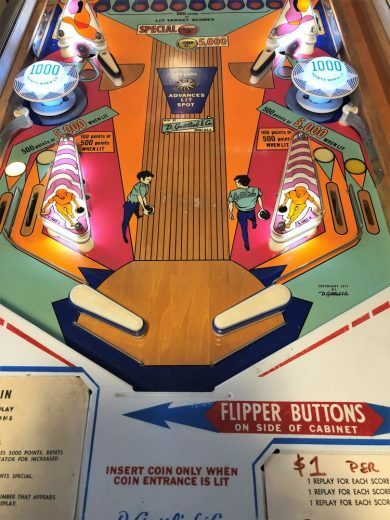 It has rebuilt flippers, has been shopped with new rubbers, switches adjusted, and has been test played at our facility. 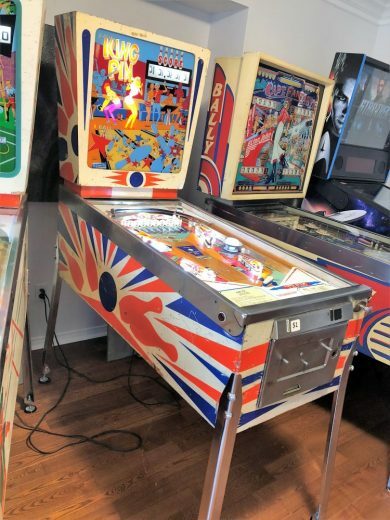 It also features a full LED conversion. 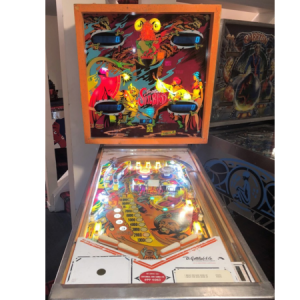 All bulbs are high end Comet TWIN 2835 SMD’s. 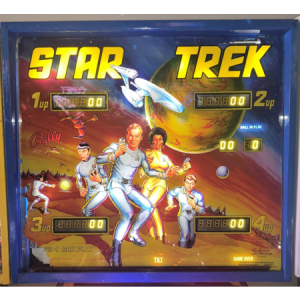 colour matched to the inserts and playfield features, with some added splashes of colour to accentuate the vibrant colours of the artwork.